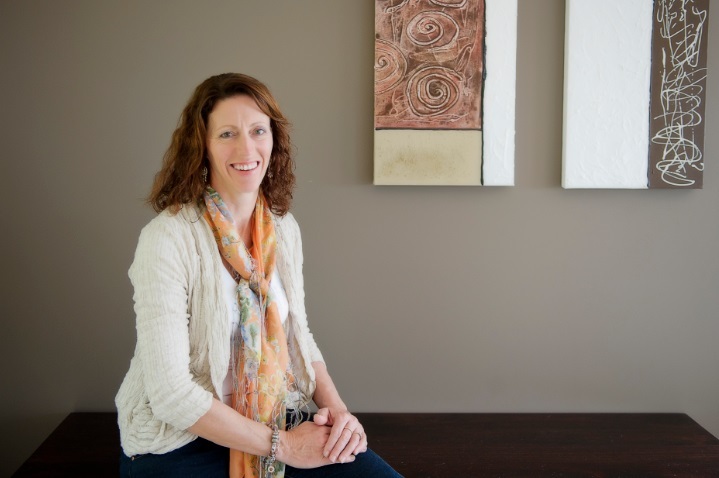 Please welcome Australian rural fiction author, Pamela Cook! As I’ve only had one book published so far that’s a tricky question but … in an ideal world I would have chosen the first book I wrote. It’s Literary rather than Genre fiction and closer to my heart, probably because it’s the first one and I spent so long on it. The same reasons why it hasn’t been published to date – it’s easier to be ruthless with writing you’re not so attached to. Having said all that I am over the moon about having Blackwattle Lake out there on the bookstore shelves. And to be working on my next book. You certainly make it hard Juliet! I’m rarely punctual (just ask my friends), I’m certainly not neat. I’d like to think I’m graceful, generous and cheerful (at least most of the time) but if I have to pick one it would be that I’m a good listener. Definitely the first – I’m always late. For pretty much everything! Absolutely. 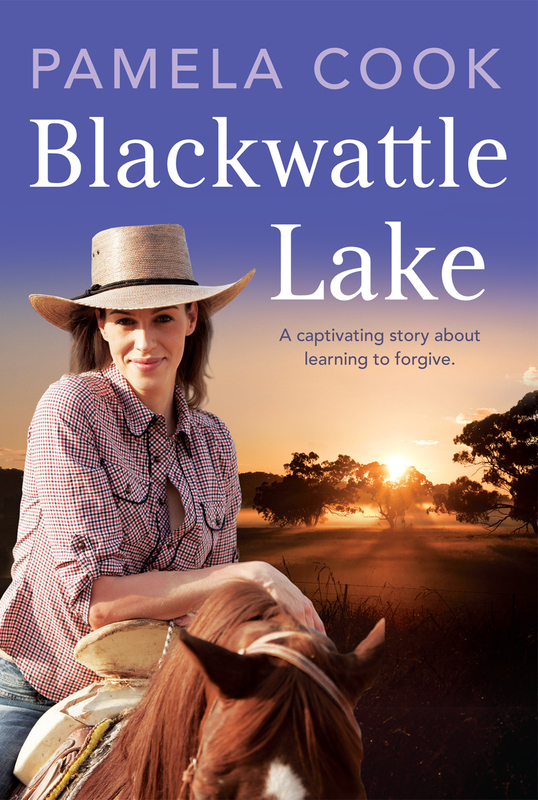 I adore Jack from Blackwattle Lake. He’s handsome, down to earth, has a great body and a killer smile. But he’s also scarred by his past which makes him vulnerable and in need of a hug. Although I have to say that Vincent, a character from my current wip could soon take Jack’s place in my heart. I definitely act it out in my head but I often sit at my computer making crazy arm gestures and pulling bizarre faces to try to get the movements and expressions of the characters right. I certainly do! Thankfully my study, where I write most of the time, is tucked away in a corner away from the main living areas of the house. My family already think I’m a nut case – they don’t need any more ammunition. The toughest question yet. I have to say a movie about my life would be very dull so whoever played me would have to be expert at making the mundane seem extraordinary. Based on that criteria I’d go with Nicole Kidman. Not that we look alike (I wish) but she’s an amazing actor, I know she can ride horses and is a city girl who loves the country. Like me! I would be Elizabeth Bennet, after her marriage to Mr Darcy. Do I really need to explain why? As much as c and d are appealing it’s definitely between the first two. And although I’d love a whole year to read as many books as possible without being disturbed the thought of having total solitude and an exotic location to write in is irresistible. You’re welcome, Pamela… and you have been awarded Ultra-Brave Author status on the Braveometer!